Check answers of Red Herring Daily Puzzle solutions with its hints below. 25th January 2019 answers for clues ”“Spice Girls Songs”, “Say –” and “Off-White Colors” are given in the below table. 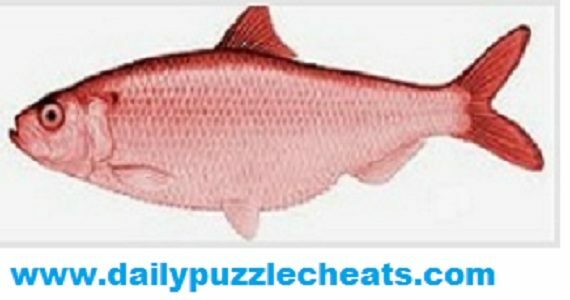 To check previous Red Herring Puzzle answers click here.